Easter Celebration 2015 – He is Risen! It has been a busy weekend, but yet an awesome weekend all at the same time. 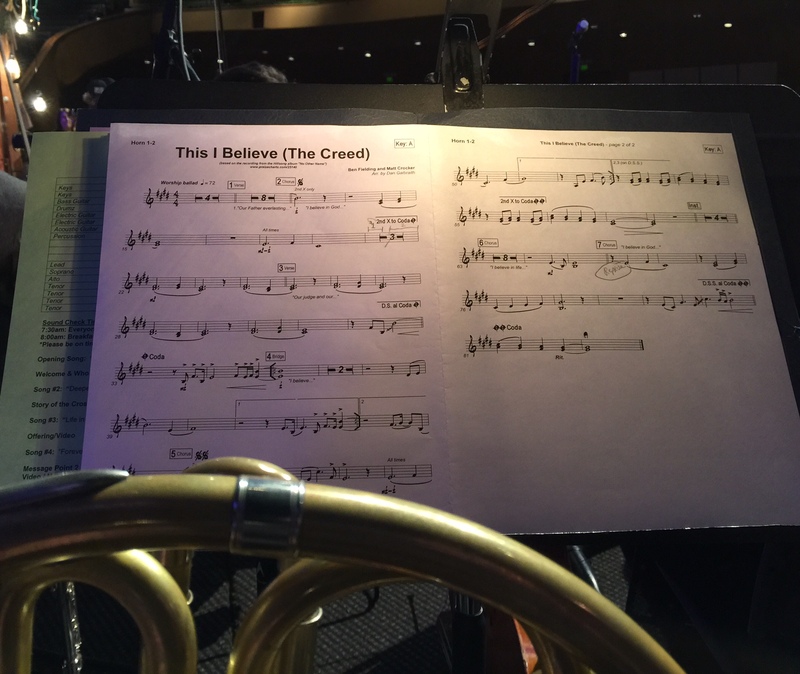 I’ve been playing my French horn in the orchestra at church as part of the Easter celebration, and had a wonderful time doing it…. This entry was posted in Run the Race on April 5, 2015 by sr71rocks.